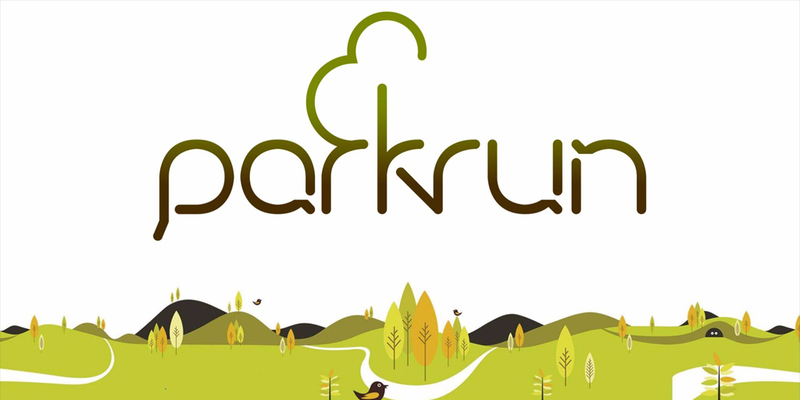 parkrun is responsible for transforming the health of thousands of people, globally. No exaggeration. 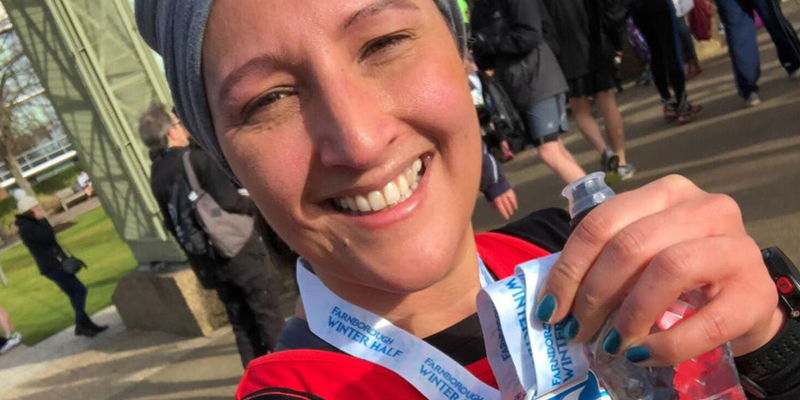 "In the space of a year, I've gone from trying my first parkrun to being three weeks away from running the London Marathon!" 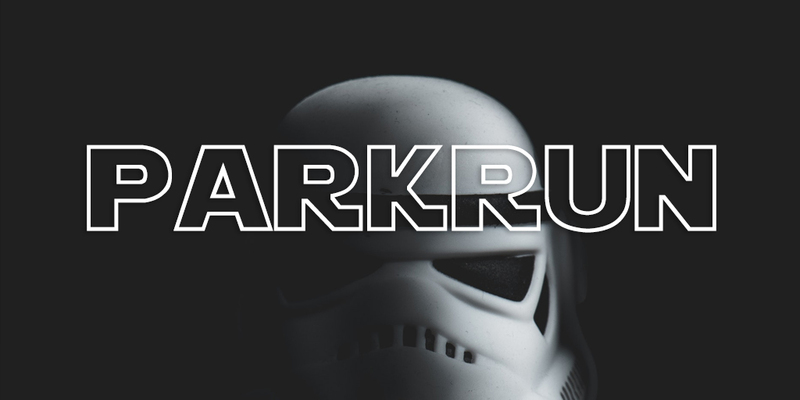 Your to use the force on the forth of May, to try your first parkrun! 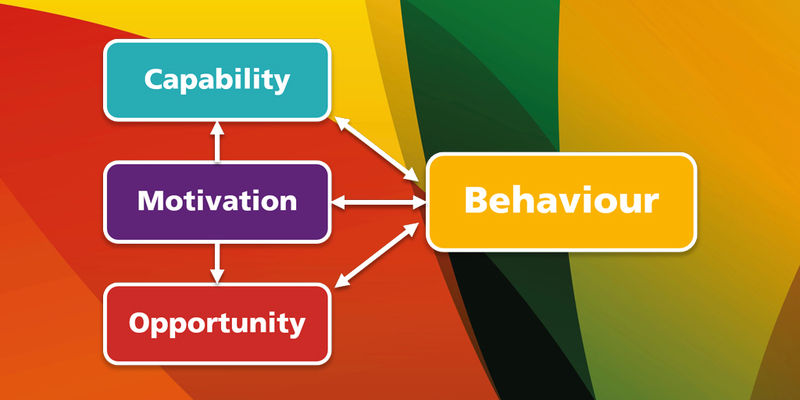 Human behaviour can be incredibly complex. 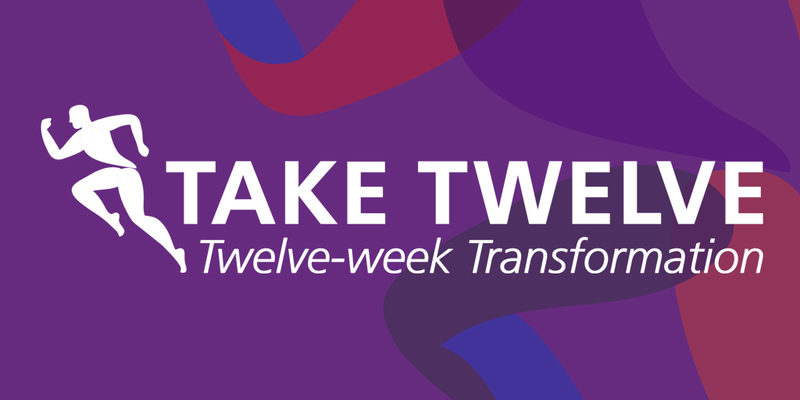 Read on to explore how and why we apply the COM-B model of behaviour change to our service. High fibre foods include beans, peas, lentils, fresh fruits and vegetables. 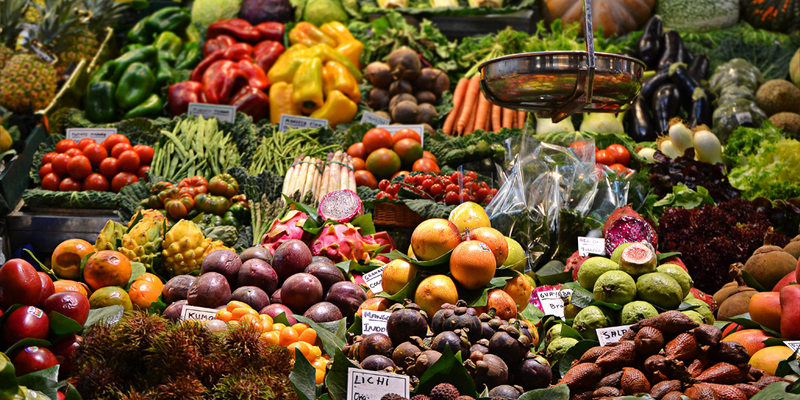 Read on to discover why you should increase your intake of fibrous food!